The young cast of Netflix's "Stranger Things" are quickly growing up during the summer of 1985 in the latest trailer for Season 3 of the supernatural drama. 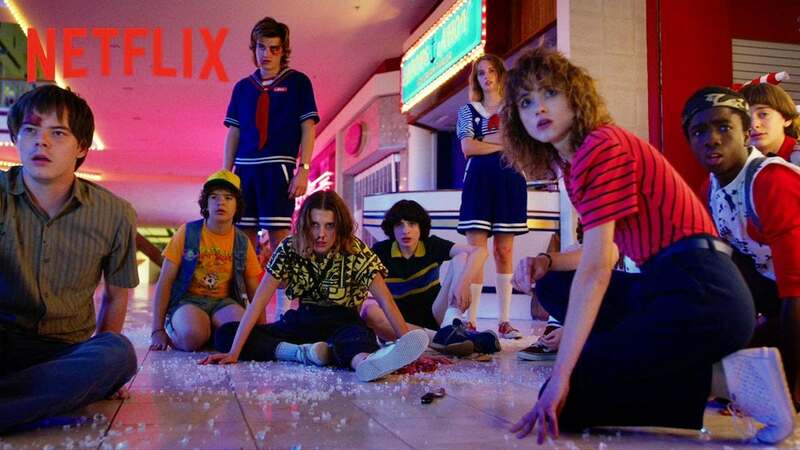 The "Stranger Things" gang then start to take part in more teenage activities such as visiting their local mall in Hawkins, Ind. "Stranger Things" Season 3 is set to arrive on Netflix on July 4.